Our story began with a beer. That beer marked the beginning of a friendship that has spanned years of adventure and created irreplaceable memories. 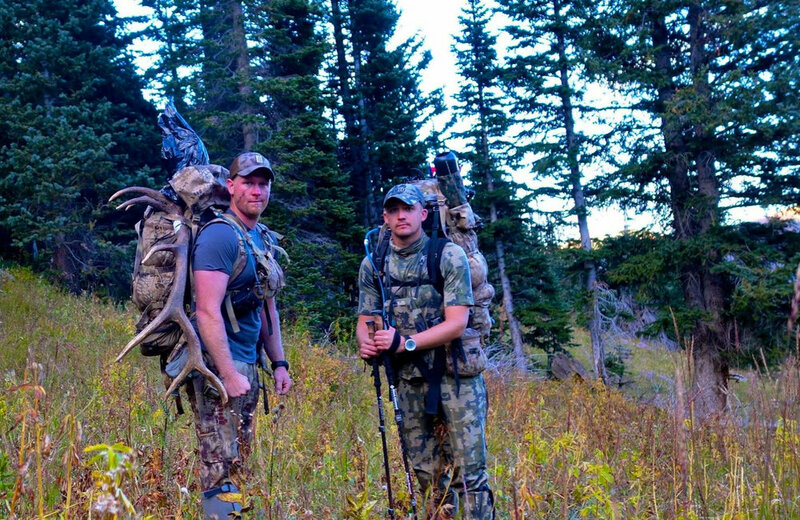 Since that fateful beer in 2013, Scott Daniels and Travis Greenwood have been on a mission to learn how to hunt the western backcountry in pursuit of game. Their adventures have covered Washington, Colorado and Montana with dreams much wilder locales. They have experienced success, failure, more failure, whiskey and a preponderance to seek out type 2 fun along the way. Despite the difficult barriers the mountain requires, they continue to clamor back for more. Earlier this year, they decided to utilize Travis’ wasted English degree and chronicle their exploits. It began with a few simple stories and an outline, but before long, those stories morphed into a tale. Their tale. Grab a beer and spend some time looking around our site, please check out our Instagram and like our Facebook page where we will be releasing content and keeping everyone up to date on information pertaining to their upcoming book release on April, 6 2019.